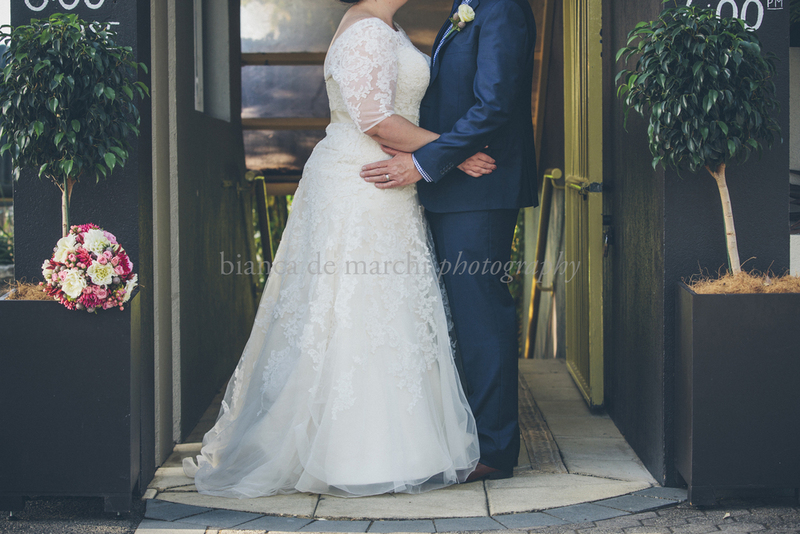 The sun was shining, the sky was a perfect shade of blue, and the birds were singing when Melissa & Mark said 'I Do', on a sunny Friday in March. 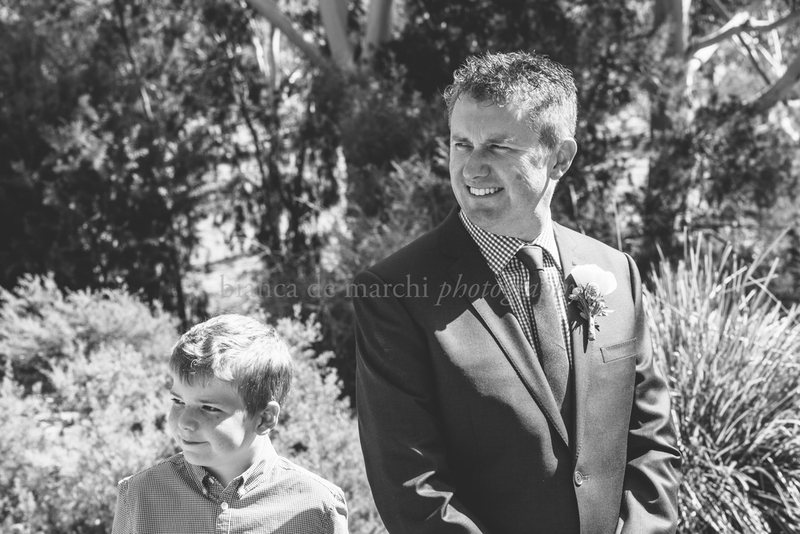 To be honest, we were all quite relieved that the weather gods shone down us as there was a strong possibility of having to relocate the ceremony due to extreme hot weather and subsequent fire ban; just a small risk when marrying in the Australian summer! 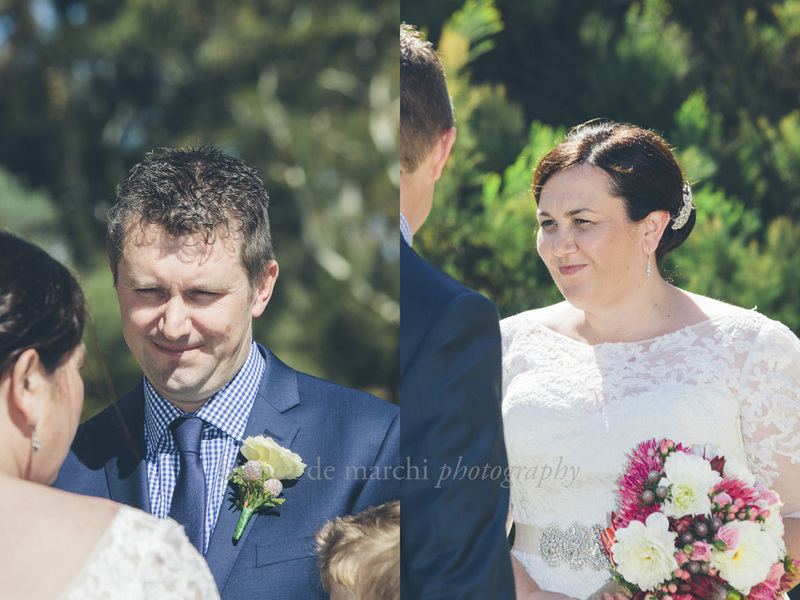 With their gorgeous children by their side, this relaxed couple exchanged their vows amongst close family & friends, before heading off for some private photos. 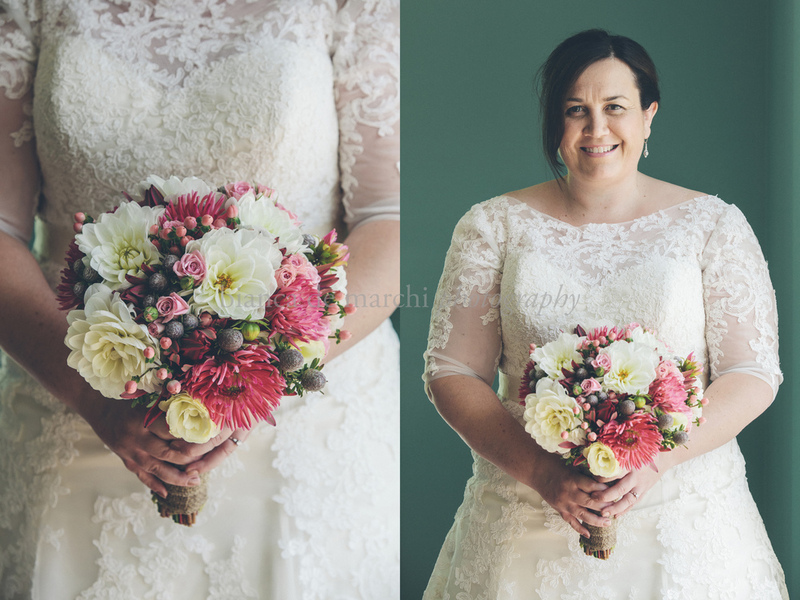 A low key wedding it was, but that didn't mean that attention to detail was missed! 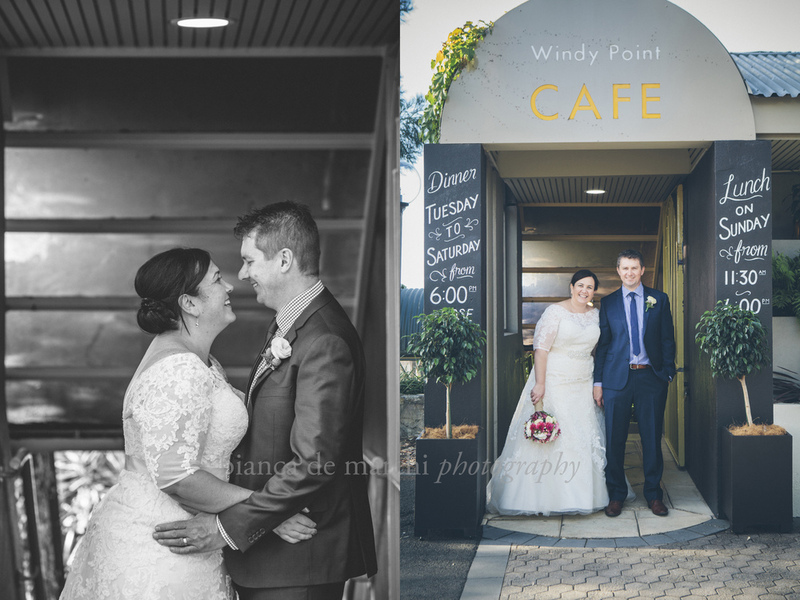 Every aspect of the day had a personal touch from the couple, especially the M&M bonbonniere to reflect their initials. An amazing couple to work with, it was as though we had known each other for years at just how easily we all got along. 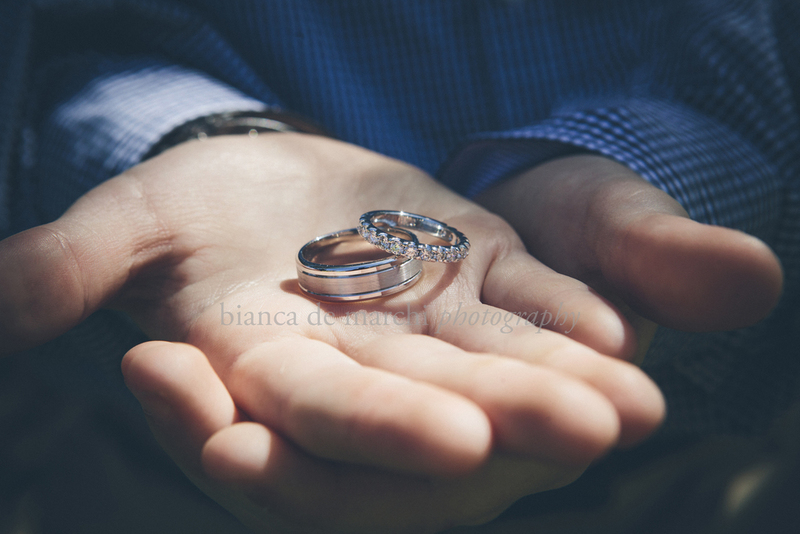 Melissa & Mark, thank you for allowing me to capture your wedding day. It was more than a pleasure to meet you both and I wish you and the family a life together filled with love & laughter! 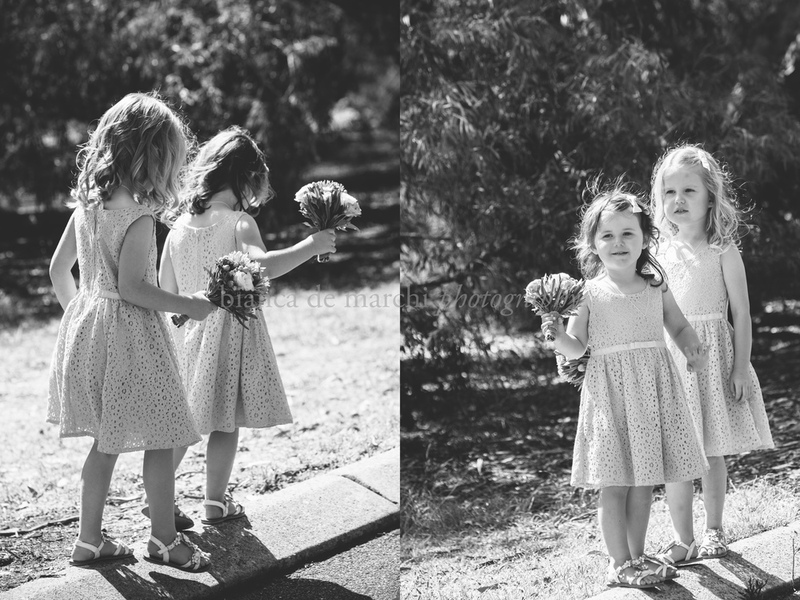 (ceremony: Wittunga Botanic Gardens / reception: Mt Lofty Cafe).